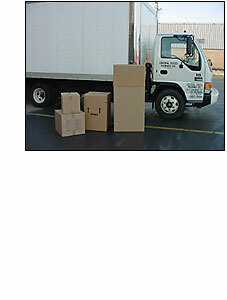 Central States Packing Co. staff is experienced in many modes of transportation and packing needs. Our friendly staff with fast response time make the difference. Call today for all your packing needs. (847) 640-1450. © 2002 Central States Packing Co. - All Rights Reserved.